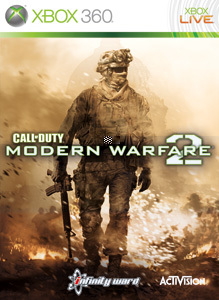 This Week Modern Warfare 2 keeps its spot despite many new glitches being discovered by players. The multiplayer keeps me coming back to it, so I hope these soon. Gears of War 2 pops back on the list at number 10, while single player experience Assassin's Creed II stays on the list which an a great feat for a non mulitplayer game. 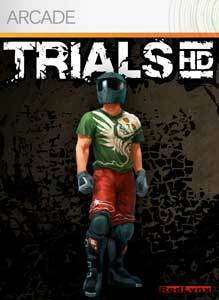 On the arcade list, Trials HD remains the most purchased game, and Call of Duty Classic trails behind it at number 1. How will the list change next week? Come back and find out!